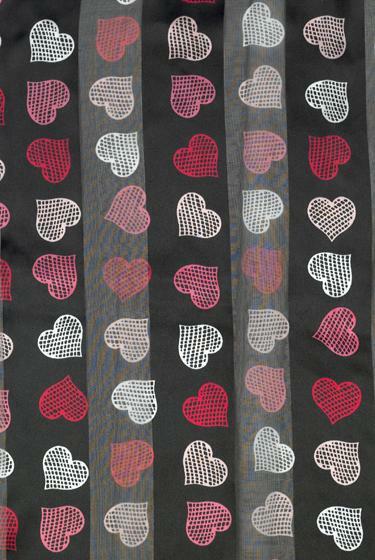 Silky basket weave design Heart Scarf in Black background. Currently available in Small (20" by 20") size only. 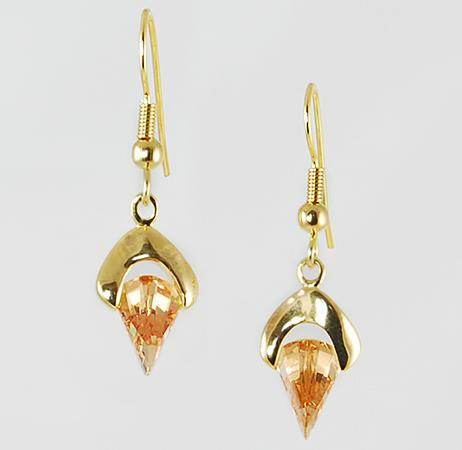 Out of stock in the Long size.